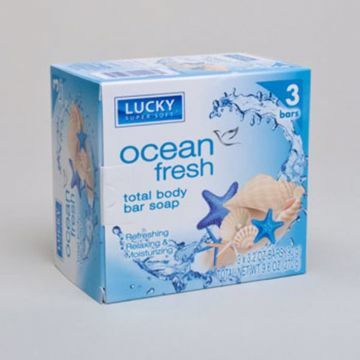 #3 travel size bar handwashing soap. wrapped. 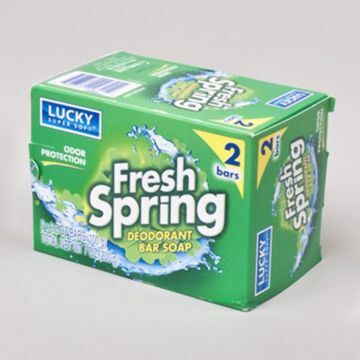 contains antibacterial agent triclosan. gentle formula. french milled. 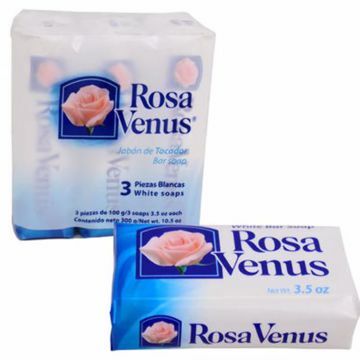 vegetable based product. 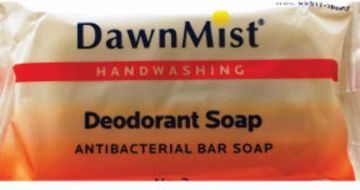 Dawnmist(r) #1 travel size bar soap. wrapped. 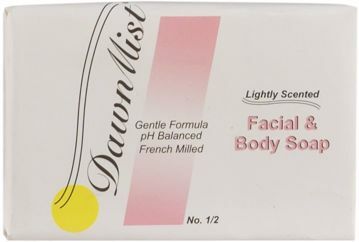 gentle formula. french milled. 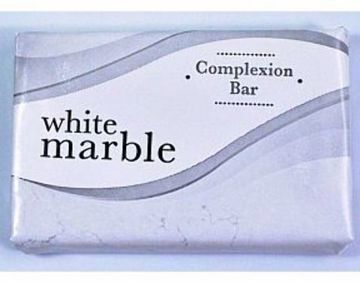 lightly scented. 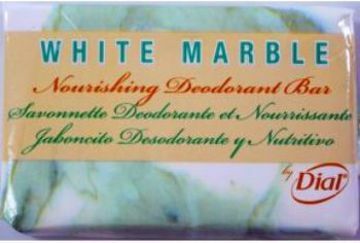 vegetable based product. 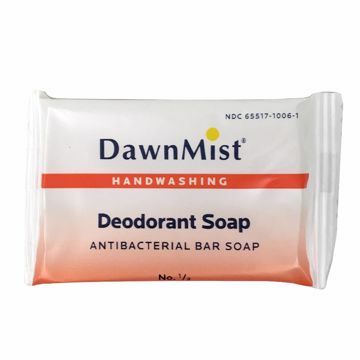 Dawnmist(r) 0.5 oz travel size bar soap.wrapped. 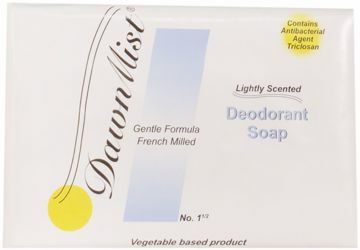 lightly scented deodorant soap.contains antibacterial agent triclosan.gentle formula.french milled.vegetable based product. 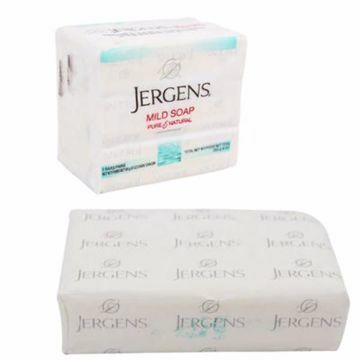 This french milled soap is individually wrapped and approximately 2.64 ounce.  no animal fat. 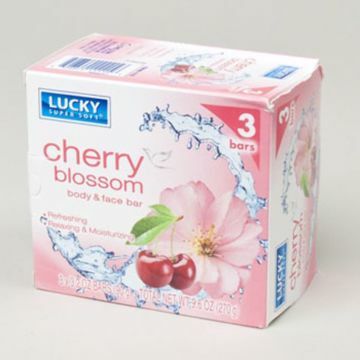 this bath and body bar soap is a great value. 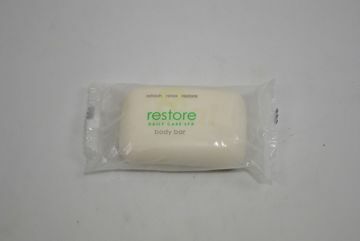 Individually wrapped body bar deodorant soap. 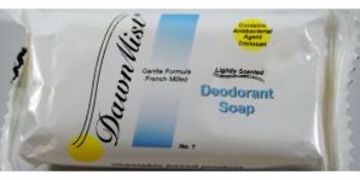 Dial deodorant soap. 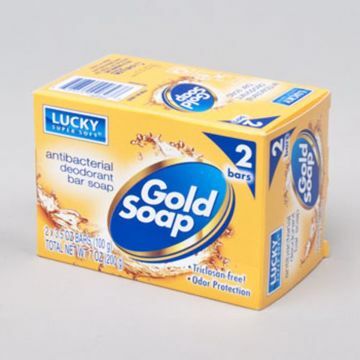 0.75 oz wrapped. 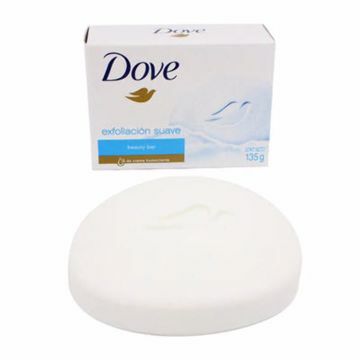 great brand name of dial for this travel size bath bar soap. 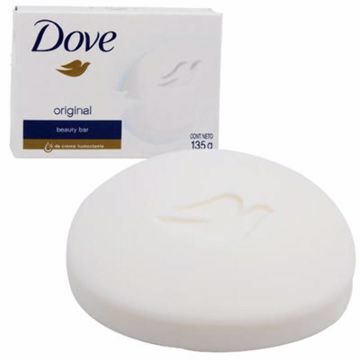 Dove original white soap moisturizes skin. 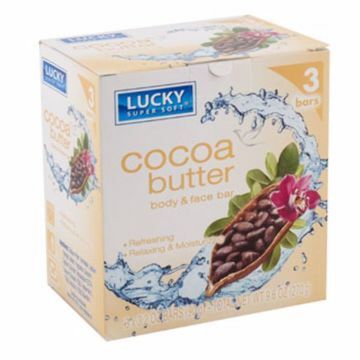 4.75 oz.